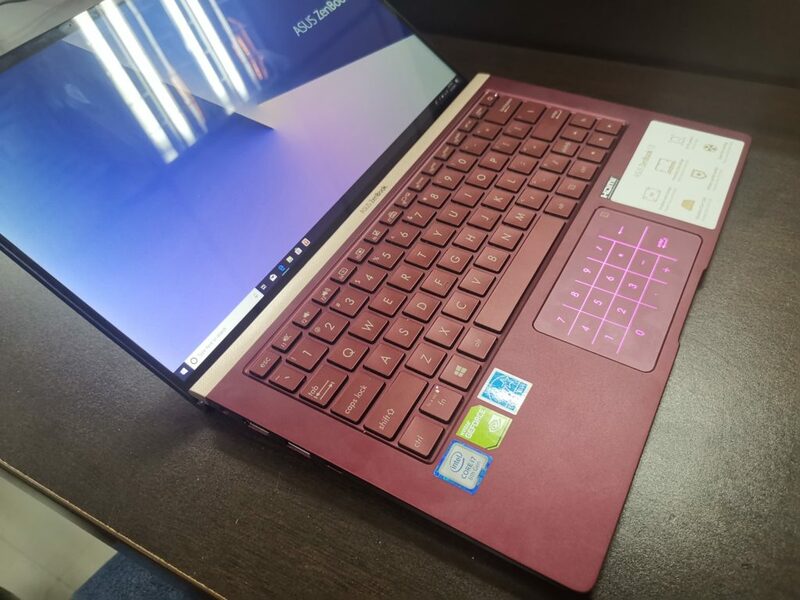 Recently we tested the latest Zenbook model in UX433, although we are already impressed on its design and what it can bring to the table, ASUS has yet again revealed the local availability of the Burgundy Red variant (UX333FN) just in time for Valentine’s day. 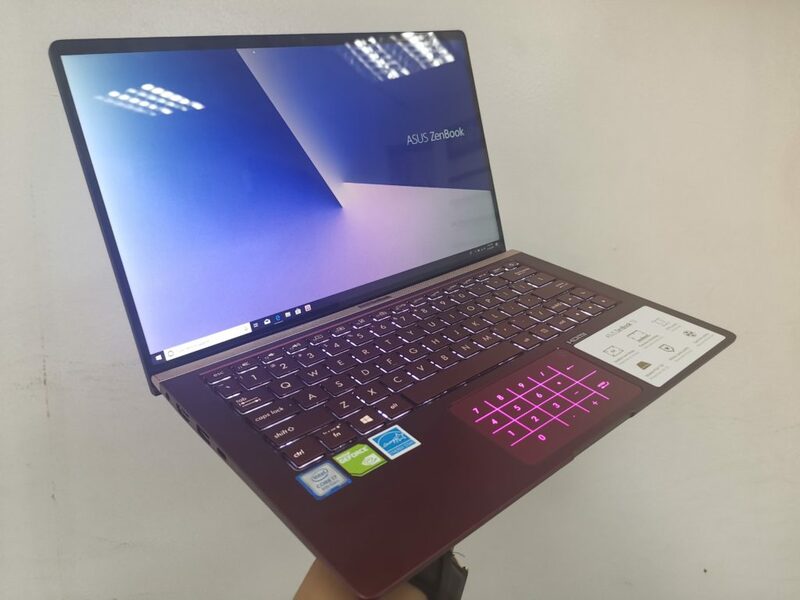 The burgundy red variant shares all the same specs and features to what we had reviewed before, and it looks like they are looking to expand its reach to women and entice more end users thanks to its striking burgundy red color. You can immediately notice it from afar and unlike its royal blue counterpart, the Zenbook concentric circles were more noticeable. This gorgeous device is the same premium 13.3-inch ultra portable Windows 10 laptop that has the latest Intel 8th gen core i5 quad core processor and NVIDIA MX150 graphics for the best ultra book performance in slim form factor. What I personally like about this product is that how the red color matches the gold accents, making it one of the most stylish laptop we reviewed so far. The signature touch pad turns into a numpad by touching the upper right-hand side of the touch pad enables it to light up in pink color! At first it was bit odd but you have to get used to it first before fully embracing this feature. 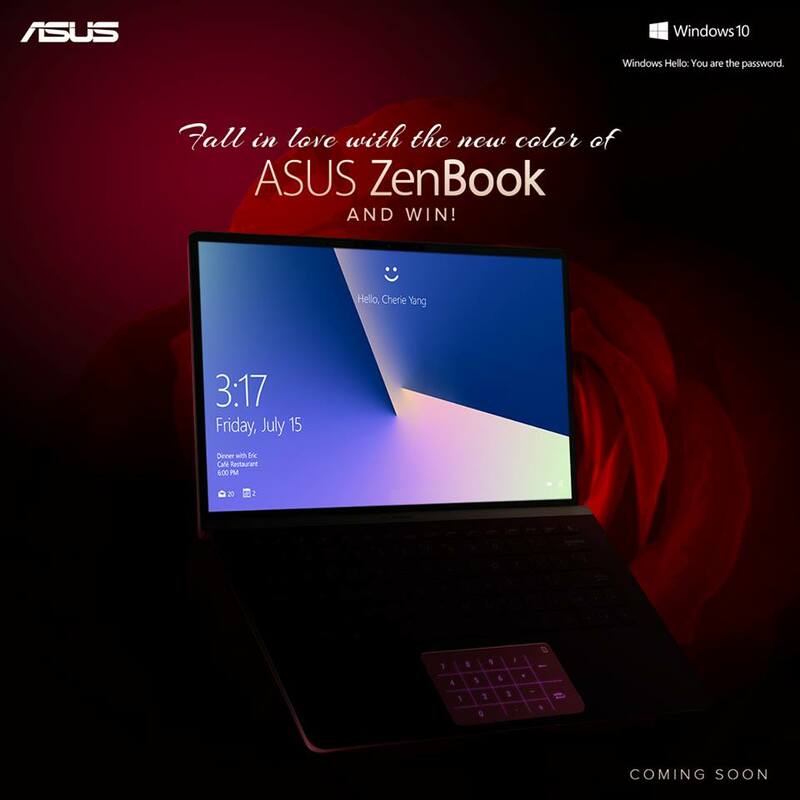 Starting February 11, fans can visit the ASUS Philippines page and share their best romantic story with their loved ones for a chance to win a ZenBook 13 Burgundy Red to gift to their Valentine. End-users simply need to comment a photo of them with their loved one, along with their romantic story on the official ASUS Philippines post, using the hashtags #CreativePowerPH and #FallInLoveWithZenBook. 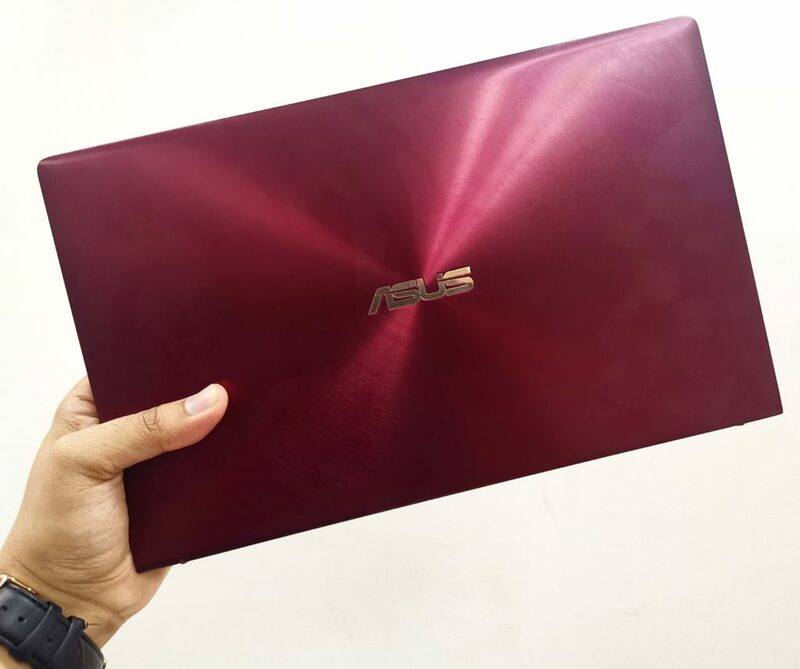 The lucky winner will get a chance to surprise their loved one with the latest ZenBook 13 Burgundy Red soon! For the full mechanics, please visit http://bit.ly/FallInLoveWithZenBook. 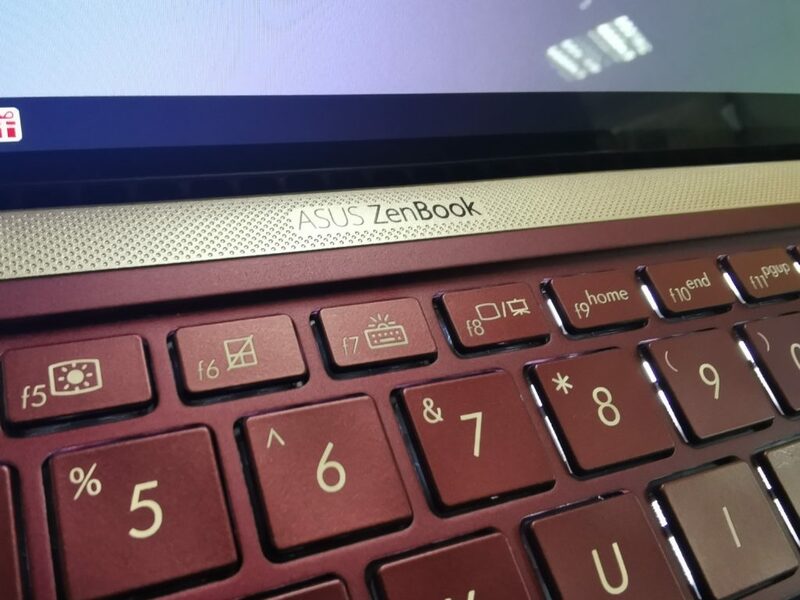 The ASUS ZenBook 13 UX333 Burgundy Red version will be available by March 2019 in all ASUS Concept Stores and Authorized resellers nationwide for PHP 66,995.